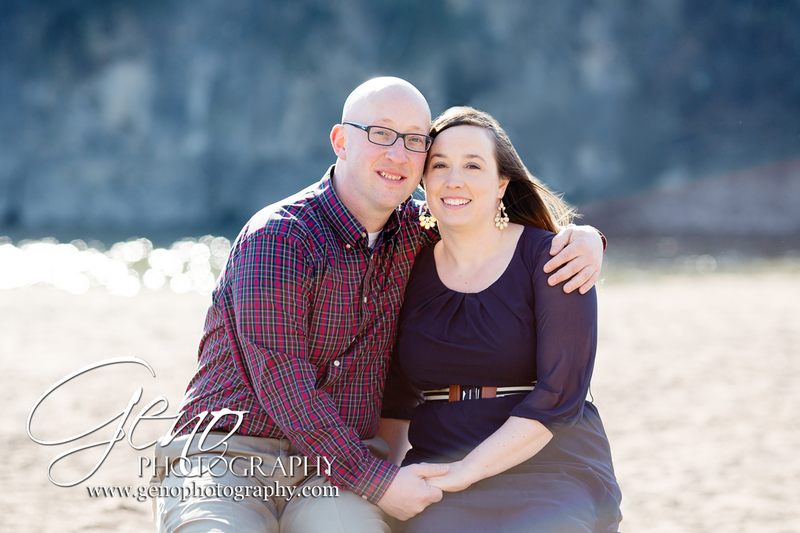 A sneak peek of Brian and Rebecca's engagement session at Palisades-Kepler Park. 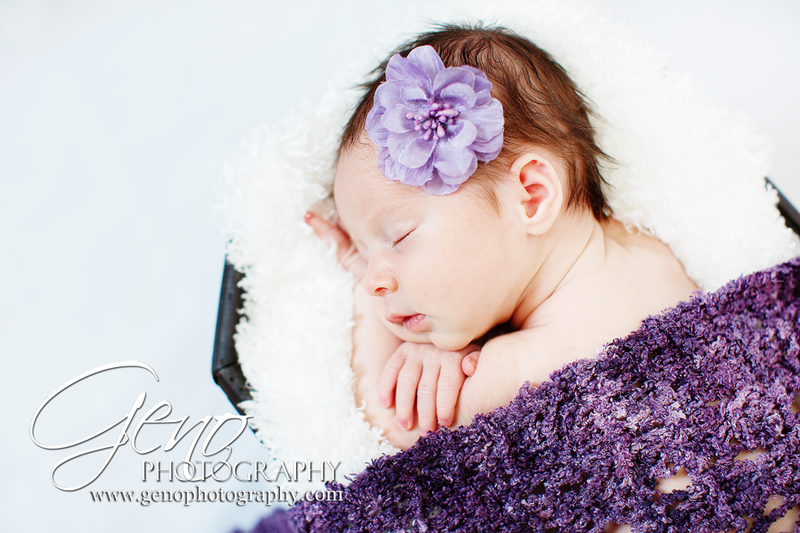 How sweet is this little girl! 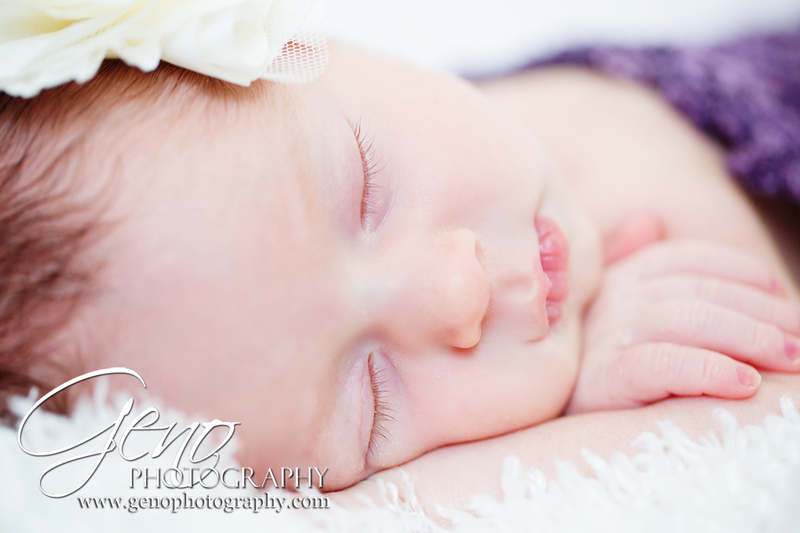 Seriously, melts my heart! 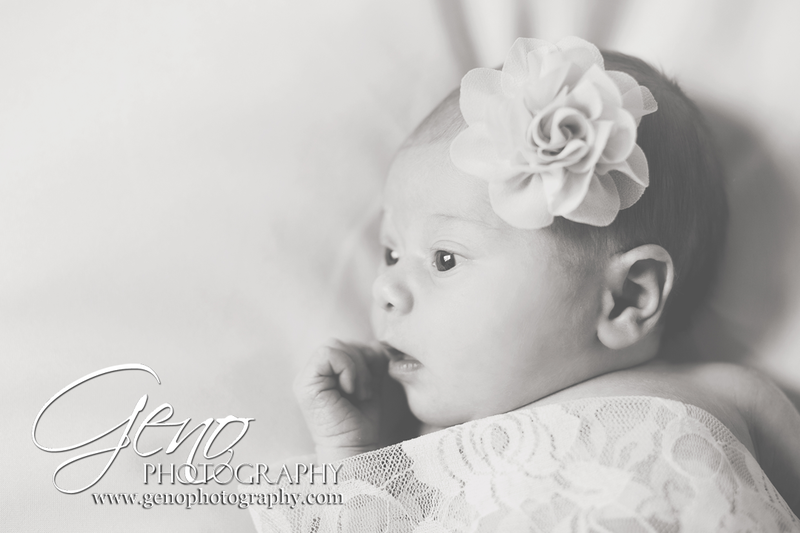 Eleanor was just six days old when she came into the studio for her newborn session, just a tiny little seven pound peanut. 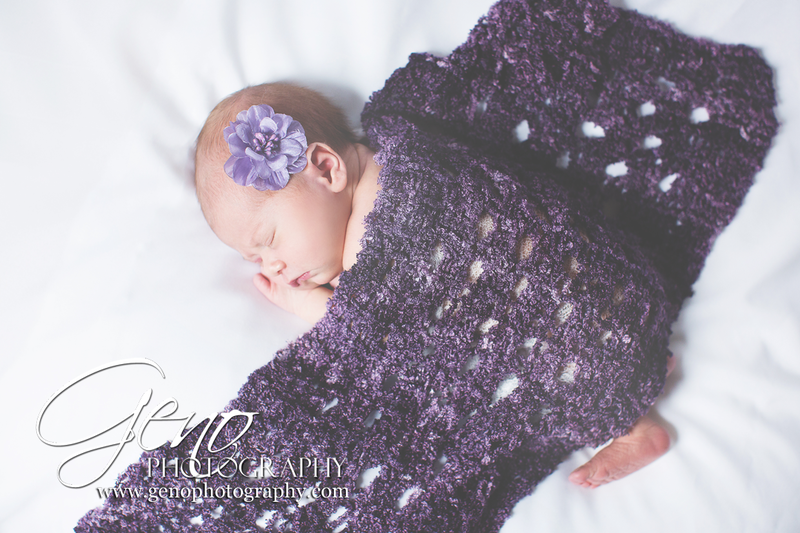 She fought sleeping for the first part of her session, but that was totally fine by me. 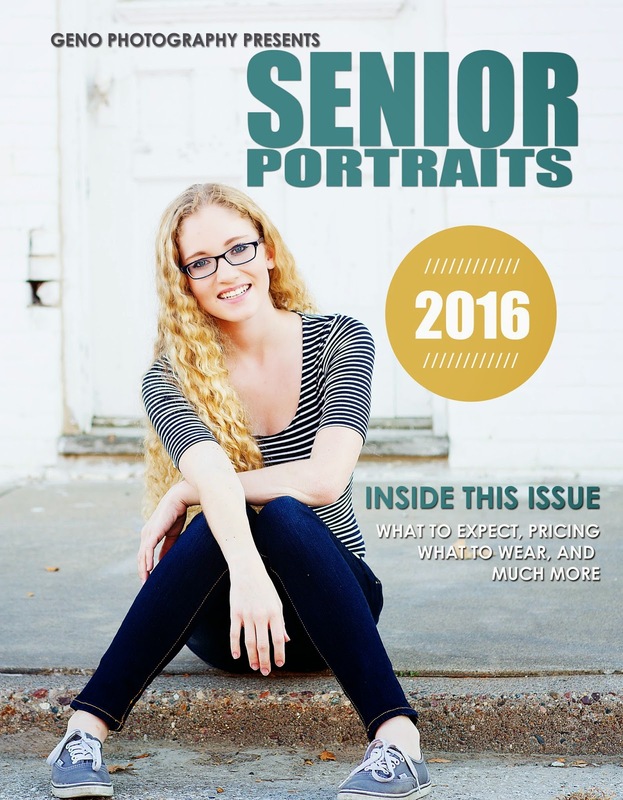 Time is running out for your chance to be the face of the class of 2016. 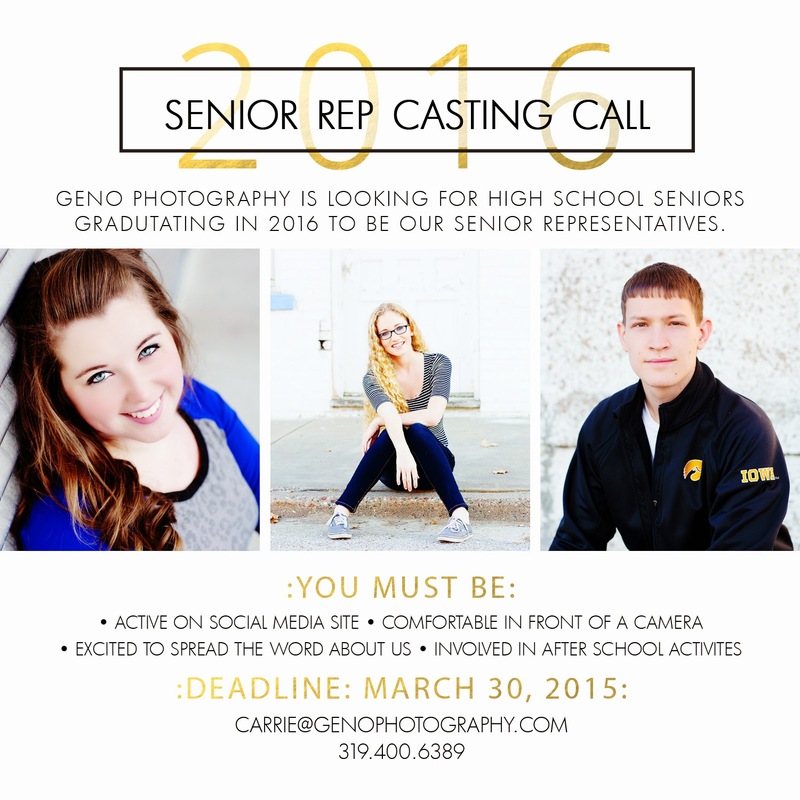 Geno Photography is looking for outgoing and energetic students to be our new senior representatives! This is an amazing opportunity to not only earn free products, but also the be the trend setter for your graduating class. 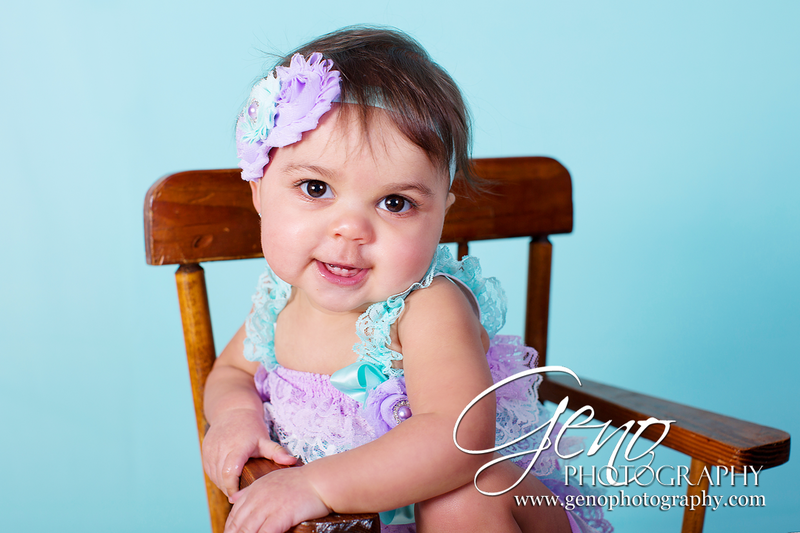 Check out more about our Senior Rep Program here! 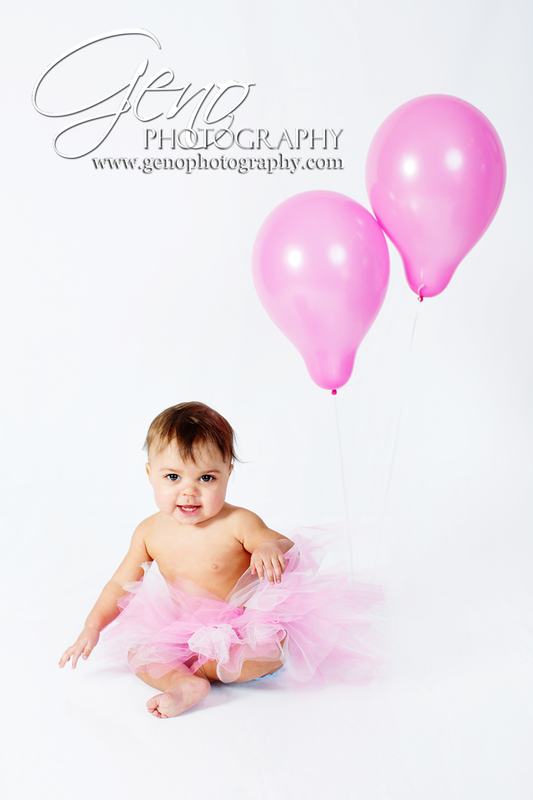 Spaces are limited, so contact Geno Photography today to reserve your spot! 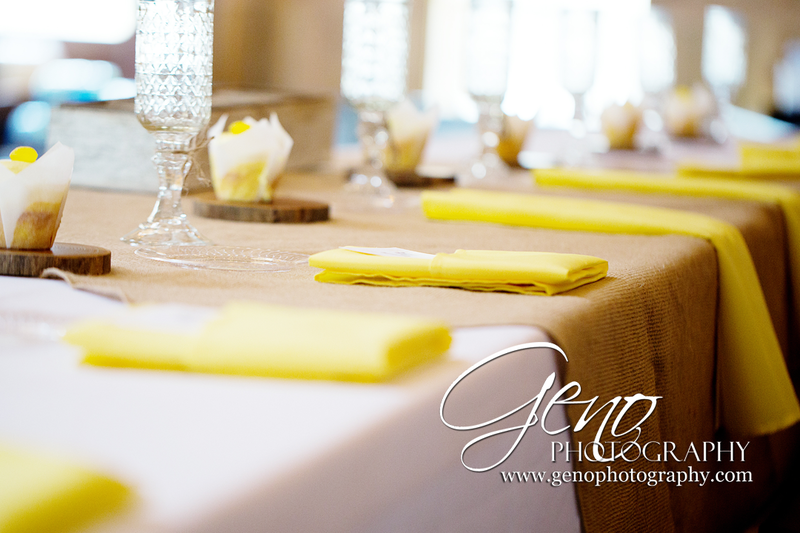 I truly believe that while picking out a linen vendor, as well as any vendor for a special event, it is very important to get to know and trust who you're working with on a personal level. 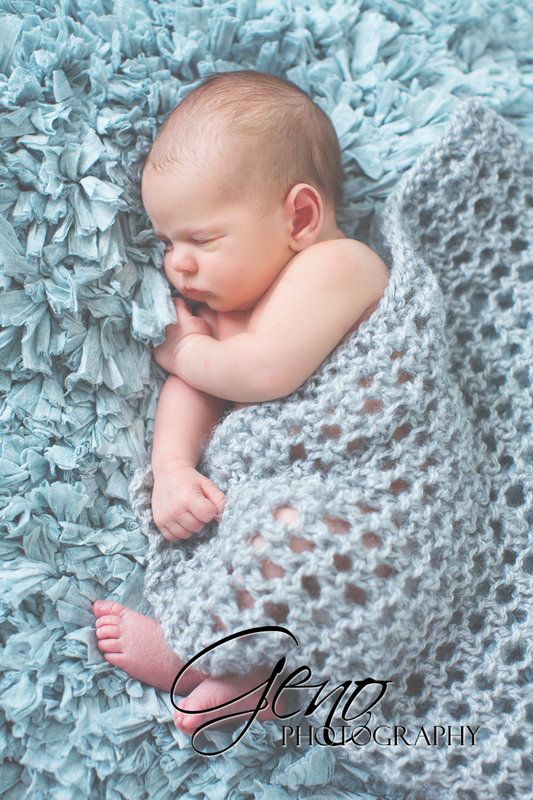 I love getting to know my clients and helping them come up with a design that fits their style and vision. A personal experience and costumer service for my clients are what is absolutely most important to me while running Celebration Linens.